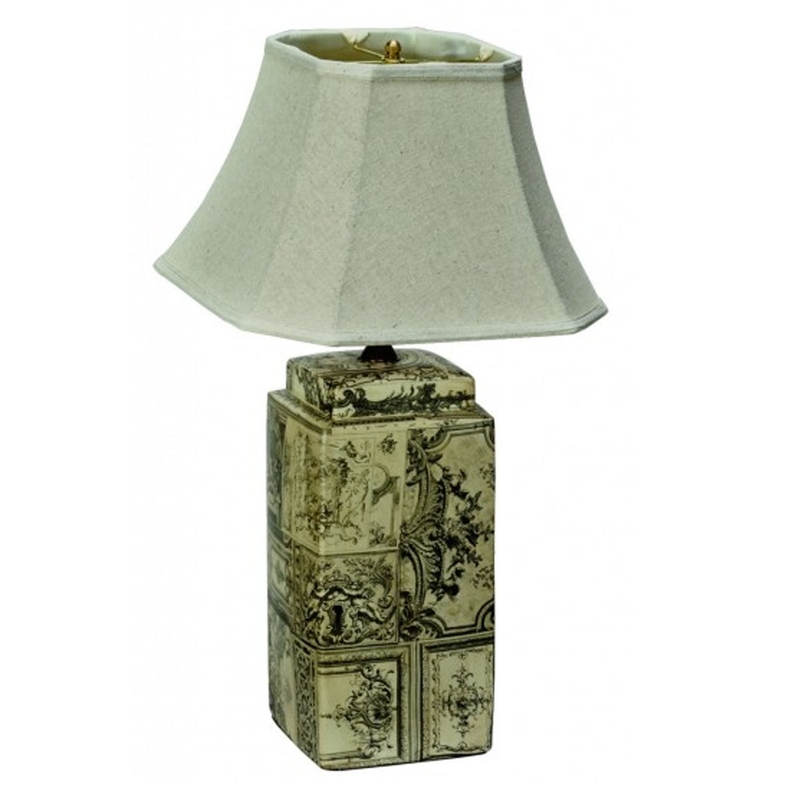 This is a gorgeous ceramic table lamp from the Rococco collection. It has a stunning, antique old-fashioned style to it. It'd be a perfect addition to either a bedroom or lounge, it's certain to draw attention and impress.